The Shared Topics for the past two weeks were a little elaborate. As a result, we only had a handful of people tackle them. Let me assure you, though, that those who did take a go at them did an incredible job. I suggest you all check out each one of these posts, it’s well worth it. It’s quite simple. We’ll do it LEGO style. Take each available talent tree (either WotLK or Cata, if you’re in the Beta). Shake. Pick three. To elaborate: Out of all the talent trees available, if you could freely choose three to create your own, ‘custom’ class, which ones would you choose? This is something that a few small budget roguelikes or diablo clones do, and it’s fun to ponder if this would work in WoW as well. Your starting class gives you the skills to work with. You may take for granted that all talents that enhance a class skill also automatically give you that skill. You must have at least one talent tree of your chosen starting class. As for last week’s Topic, it was brought to you by Runzwithfire from the blog Runzwithfire and touches on the controversial topic: Games as Art, is it possible with WoW? could an MMORPG start incorporating some of the feature we take for granted in singleplayer RPGs? Rather than the “get quest, kill x number of things, hand in quest” formula, could we start seeing multiple ways to complete a quest? Could there be moral choices to be made, with an outcome that will affect both you as a player (emotional involvement) and your character (rewards/penalties). Larisa at The Pigtail Inn has already alluded to a similar idea. Ithink I’ll pop this up as a discussion topic on my site with a full post later, but I’d love to see what other people in the blogosphere think of it. Could it be done? If so, how would you do it? What would you like to see? Would it take away from what WoW essentially is? As for this upcoming week, we talk about names. Names for our characters, for our online personas. How did you choose your name(s)? What does it/do they mean to you? 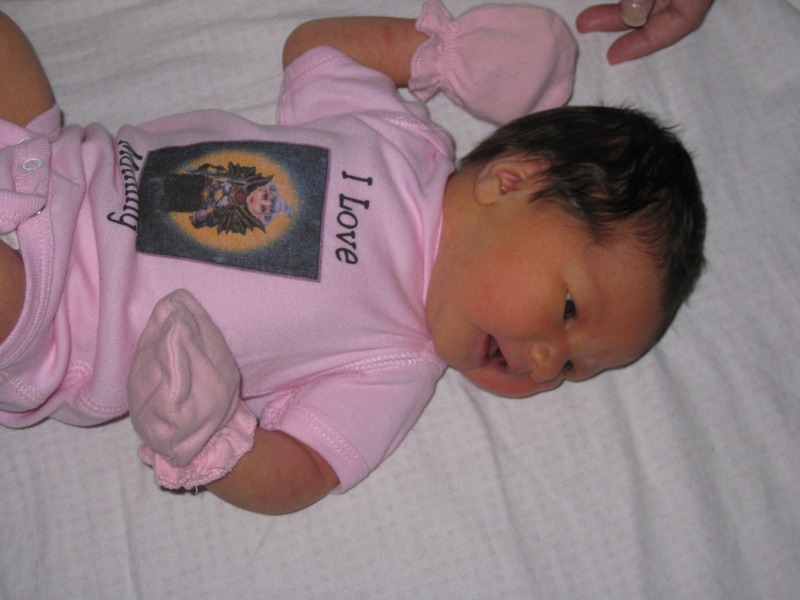 Blog about it and share a link to your post back at Blog Azeroth! And, once again, we’re running a bit low on topics, so if there’s something you want to read about, suggest it as a Shared Topics over at Blog Azeroth! Wow! It’s almost here! What? Oh.. BLIZZCON 2010! And, as we have said many times, Twisted Nether will be there in full force! We’ll be sporting our cool Blizzcon tshirts (the design of which you can see over on the left there..) and, as with last year, we’re going to have a Meetup! So, what we’re saying here is that IF you are heading to Blizzcon or will just be in the Anaheim area around the right time, we’d LOVE to have you at the meetup. We’re reserving the patio by the bar (I think) and they have some great food at Bubba Gump if you need to have dinner there. Please, if you can, let us know that you are coming so we can add you to the list on the web page! Wait, did I say “Win Prizes” up there.. Oh yeah … If you head over to our Blizzcon page, you can see the current stuff we have available for door prizes! If you’d like to contribute to the swag, let us know! We’ll be sure to mention who it’s from and have no problem giving away stuff from podcasts/blogs/websites as long as it is appropriate..
We’re really excited that Blizzcon is so close and can’t wait to meet/greet/party with all of you! Hydra is off tending the spawn this week. So, Fim welcomes a special guest to keep him from being lonely. This week is almost all Fim rambling.. Well, that and a bunch of news. There is of course cataclysm news and ptr news and maybe even some cataclysm and ptr news… Oh.. the special guest? Well, that just happens to be one Daewin formerly of the Hunting Lodge Podcast and one of the cohosts of Polygamerous and some other podcasts.. Shared Topic : Reflection-What was your favorite ____ in WotLK? As we wrap up the expansion that kept us entertained for the past two years, many of us are stepping back to think “What did I like most? What did I like least? What do I hope to see changed?” This week’s Shared Topic was another oppertunity to reflect, this time on the most positive aspects of Wrath, as Relevart of Relevart’s Druid Reliquary asked us what, according to us, was the best of Wrath. Just as a friendly reminder, when participating in Shared Topics be sure to include in your post a link back to the thread at Blog Azeroth or, at very least, to the person suggesting the topic. As for this week’s Topic, we play a little game, taking one of the three talent trees of our favorite class, then adding two talent trees from other classes, as to design a new, custom class. Which talents would you pick? What would be your end result? 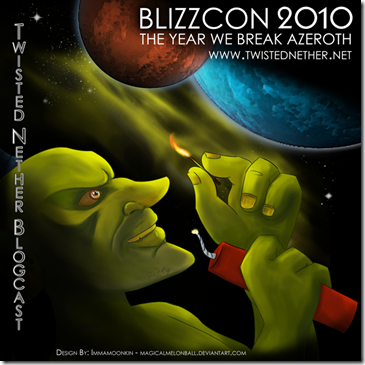 Blog about it then give us a link to your creation at Blog Azeroth! Games as Art – Could it work in WoW? We’re almost out of topics, so if there’s something you’d like to see discussed across the blogosphere, let us know! Shared Topic: What mementos have you kept and why? Ah momentos! I’d be lying if I denied that my bank is filled with those. Everything from my flower collection to my first epic to various birthday presents to crafted items made with love (or in some cases, frustration) by friends to favorite quest rewards… What I’m looking the most forward to in Wrath is bigger bags so I can fit more sentimentally charged pixels in my character’s storage space. And from the huge reaction to last week’s Shared Topic, I wager I’m not the only one. The Topic was suggested by Feraltree of FERALTREE and was quite appreciated around the Nether. This week’s Share Topic invites us to a moment of reflection, to reflect on our favorites during Wrath. Favorite quests, favorite raids, dungeons, stories, NPCs… favorite anything! It was a crazy and fun 2 years in Azeroth, so what did you like best? You still have the weekend to blog about it and post a link to it on Blog Azeroth!